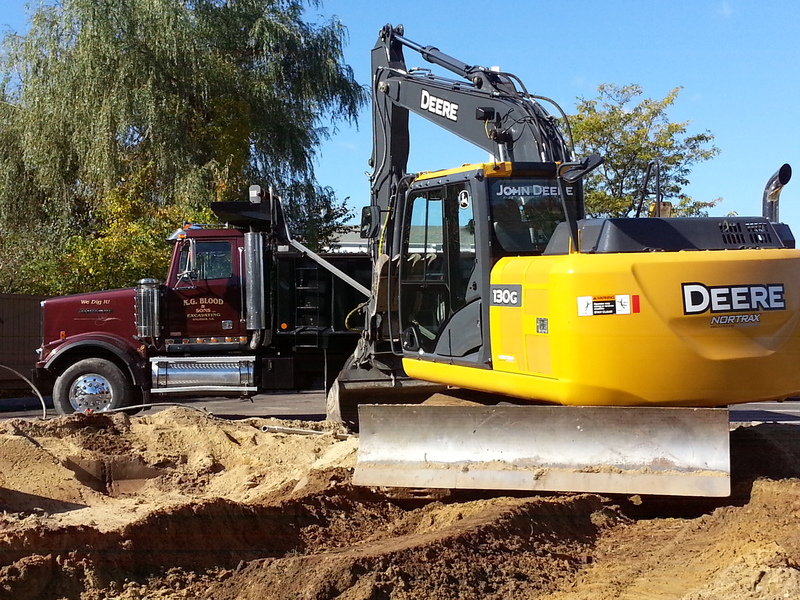 For professional and affordable excavation, look no further than Greg’s Septic Service and K.G. Blood and Sons, LLC in Stratham, New Hampshire. Specialized excavation services for the area lead to septic tank installations and to Greg’s Septic Services. We have the equipment to complete any excavation job. Call Today for your specific requirements and a free estimate. Snow plowing services available, call for details. Contact us today to learn more about any of our excavation or septic system services!